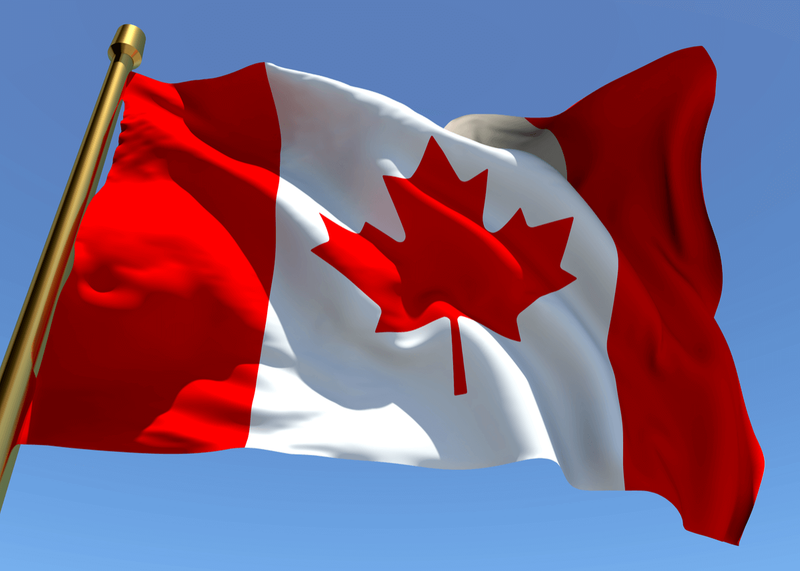 The latest Canadian immigration news is here. Ontario, PEI and Manitoba all had their first PNP draws. Find out more about the latest PNP draws for 2019! Latest PNP Draws - Kick Starting Canadian Immigration - 2019! Ontario, Manitoba and Prince Edward Island have all hosted their first Canadian immigration draws for the new year! Discover more about the latest PNP draws and who got invited to become a permanent resident of Canada this year. Ontario’s draw for the Human Capital Priorities for Express Entry (EE) candidates gave 1,493 invitations for those who scored 439! A great way to start the new year for the province who is on the lookout for specific candidates. For those of you who are not familiar with this stream, it is designed to allow the Ontario Immigrant Nominee Program to search for potential candidates in the Express Entry (EE) pool who match the needs of the Human Capital Priorities Stream. If you applied under EE and received a Notification of Interest or NOI, you can get an additional 600 points under the Comprehensive Ranking System. This will almost guarantee you a chance to qualify as a permanent resident. Why Was the Ontario Draw Different? In most cases, as an applicant, you would need a job offer to successfully qualify. The latest Human Capital Priorities draw was not one of these cases. Candidates who met the right requirements did not need a job offer or French language proficiency to apply in order to be invited! For the past four draws, this stream has targeted EE candidates that have the perfect credentials to work in the country. Three of these draws focused on applicants who had a valid Ontario job offer, while the last focused on candidates who were proficient in French. This means that certain criteria for each draw can change according to the needs of the province, so always be aware. How Many People Have Been Invited Through This Stream? Ontario welcomed 3,719 applicants under the Human Capital Priorities Stream in 2018, which made it one of the most popular of the three OINP Express Entry linked system stream. Last week was also a great time for applicants who applied in the latest PNP draws in Manitoba. 626 new candidates were invited to apply through three of Manitoba’s Provincial Nominee Programs on January, 17. Manitoba belongs to one of the nine provinces in Canada that uses PNPs to help nominate applicants the province wishes to join the country as permanent residents. The Skilled Worker Overseas Stream gives an option to nominate applicants for the federal Express Entry program. There are two pathways the Manitoba Express Entry Pathway and Human Capital Pathway where you need to at least pass a minimum score of 60 to be nominated under this stream. 394 Letter of Advice to Apply (LAA) were given to applicants who applied through the Skilled Worker Overseas Stream as well as to applicants who applied through the Express Entry system and registered an Expression of Interest with the Manitoba Provincial Nominee Program. Manitoba’s Express Entry pathway is connected to the federal Express entry system which is used to manage applicants who apply through the three main federal skilled immigration streams. EE applicants who got an LAA for the January 17 draw needed to have a job seeker validation code, EE identity number and at least six months of work experience in Manitoba for an in demand occupation. Applicants also needed to at least have met the basic language requirements of the program. 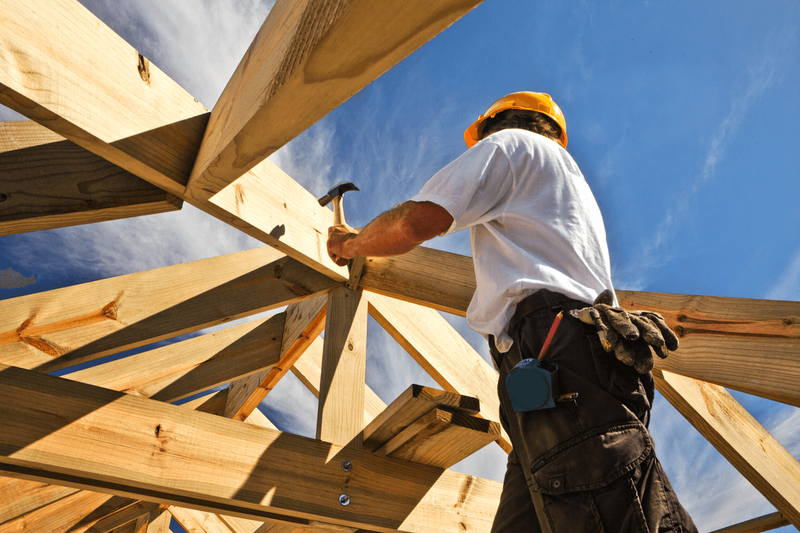 Under the Manitoba Provincial Nomination Program, the Skilled Worker in Manitoba and International Education Stream helped 232 applicants qualify in the latest PNP draw. What is the Skilled Workers in Manitoba Stream? 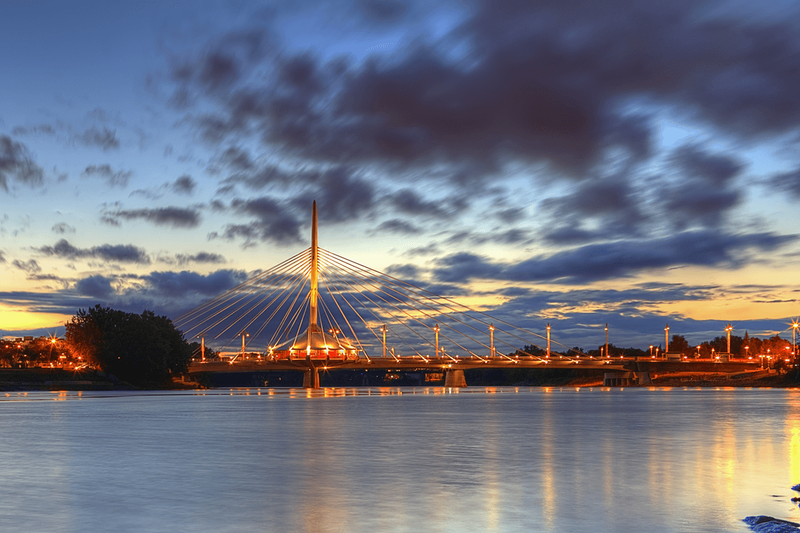 The Skilled Worker in Manitoba Streams nominates applicants who can prove a strong connection to the province through either previous work experience, education, training and language ability. Those who score high enough for the program and can prove their connection to the province can submit a formal Manitoba PNP application. 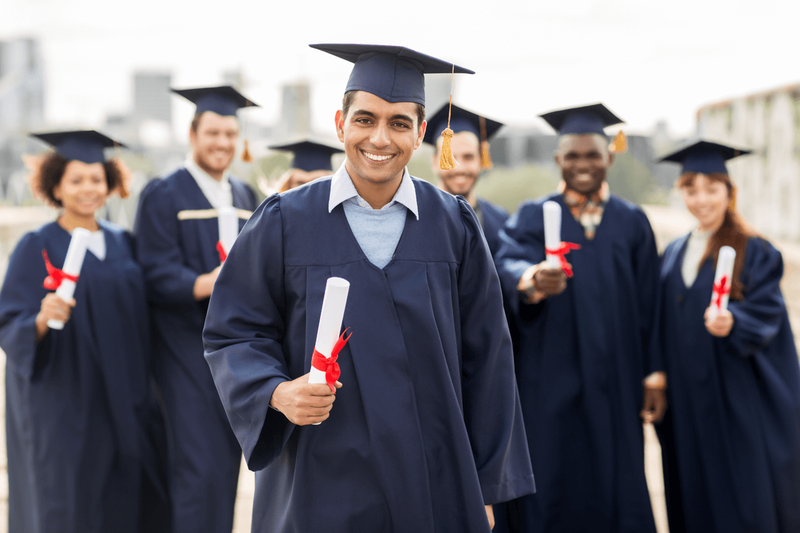 What is the International Education Stream? The International Education Stream or IES was created for Manitoba graduates who can meet the needs of the economy. It is also a faster way to be nominated for permanent residency in the province. Each of these streams have different requirements to apply, so make sure you know before starting your application. The latest PNP draw in PEI also happened on 17 January 2019, where 91 invitations were given to applicants through the Express Entry, Business Impact and Labour Impact category. 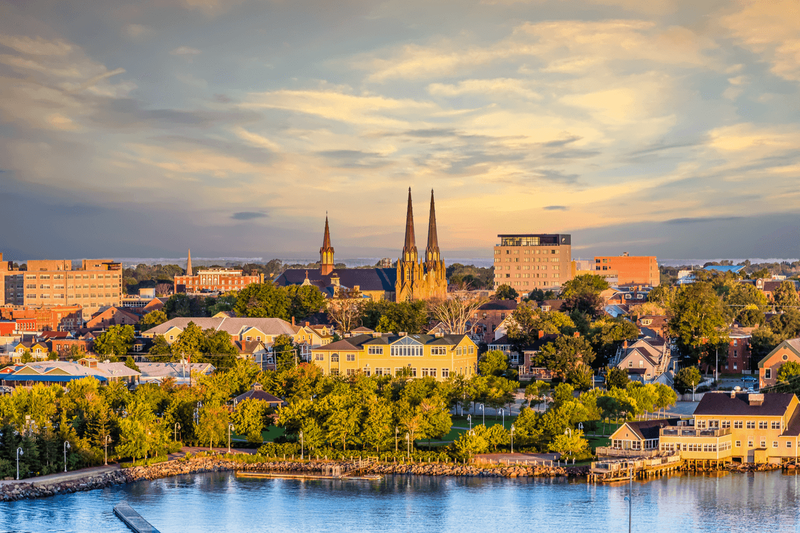 The Prince Edward Island Provincial Nominee Program allows for this coastal province to nominate applicants who meet the needs of the province. Meaning that those who are invited to become permanent residents of this Atlantic province have the right skills and occupations that this PEI needs. How is the PEI PNP Divided? Some of these streams require that you must have a full time job offer from a valid PEI employer. How Do I Apply for Canadian Immigration? Want to start your application and discover if you can immigrate as a permanent resident of Canada through the PNP system? Complete this contact form and we will call you. Learn what you need to get your immigration on the road and explore what Canada has to offer.